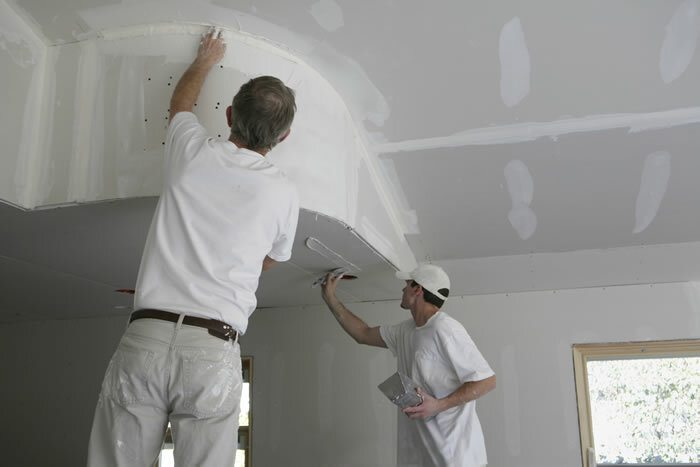 Quality Drywall Joint Compound & Accessories near Philadelphia, PA.
Steven Kempf Building Materials is the premier supplier of drywall finishing products with yards in King of Prussia and in Philadelphia for residential and commercial customers. 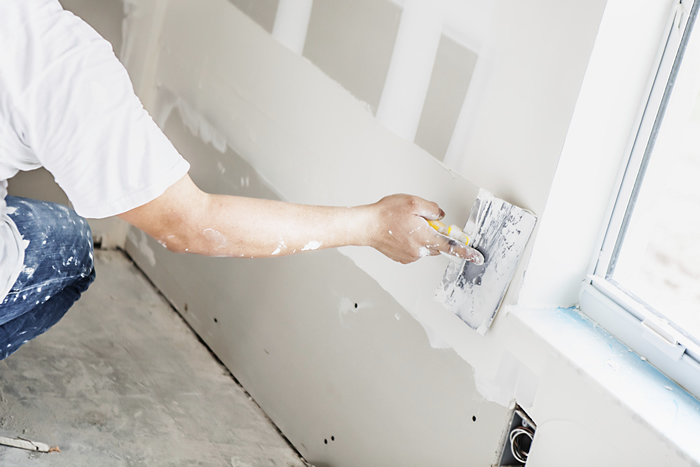 Our selection of drywall mud helps you create a professional finish each and every time, whether you want a smooth seam or a textured drywall finish. Steven Kempf is committed to getting the right products into our customers’ hands as quickly and safely as possible. That’s why we offer full-service delivery as part of our customer service. As another option, customers can always call in building material orders ahead of time for pickup at our Philadelphia area yards. 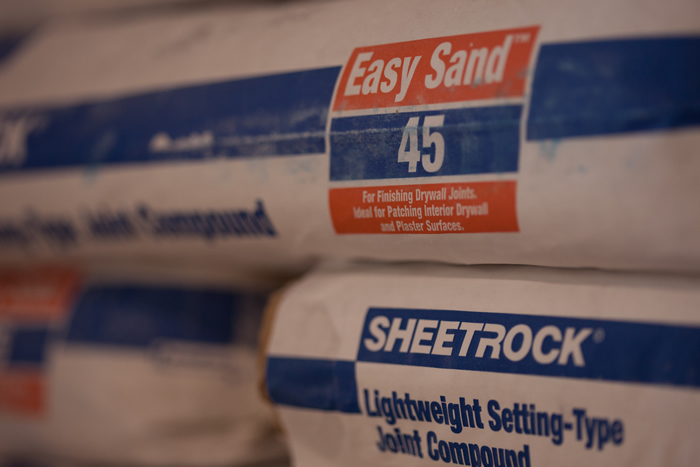 Check out the full line of our quality drywall products from Steven Kempf Building Materials.